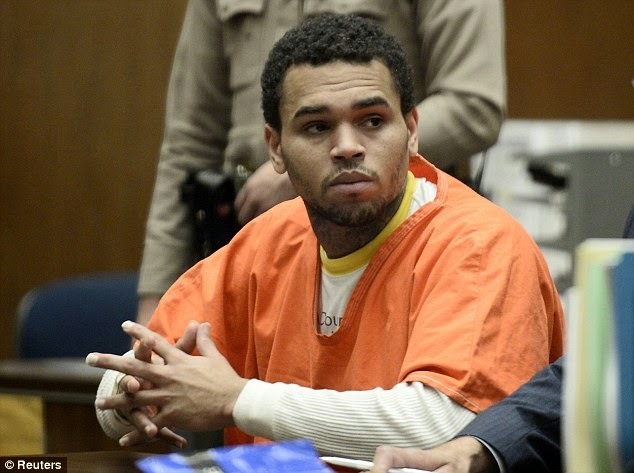 Singer Chris Brown was released from jail at midnight on Sunday. 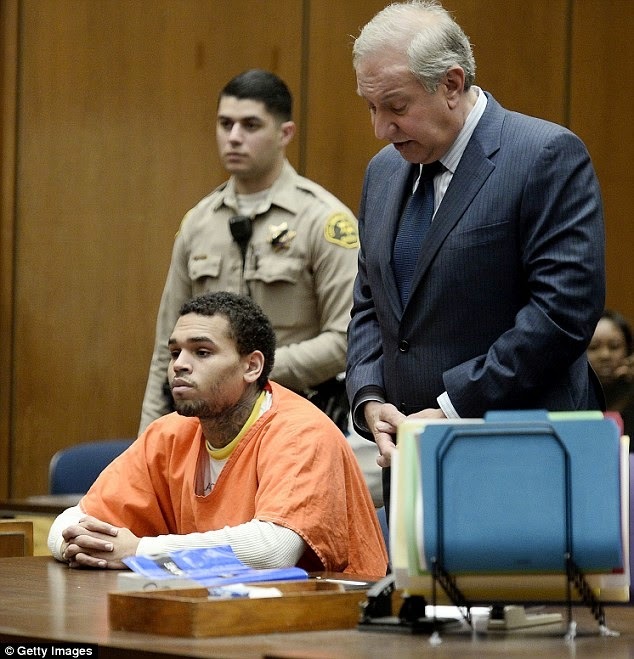 His freedom comes after serving 108 days of a 131-day sentence for probation violation, TMZ reports. The Yeah 3x hitmaker had been in custody since being kicked out of a court-ordered rehab facility in mid-March for breaking three internal rules. Chris, who was first placed on probation in 2009 after assaulting his then-girlfriend Rihanna, is also facing a misdemeanour assault charge in Washington D.C. after he and his bodyguard Christopher Hollosy were accused of hitting Parker Adam outside a hotel and breaking his nose. The trial for the incident starts in the coming months and he could face a maximum of six months in jail and $1,000 fine if convicted. Meanwhile in more positive news for him, it’s also been reported that a settlement has been reached on the lawsuit relating to a physical altercation with rival rapper Drake in New York nightclub back in 2012. RadarOnline reports that while the star’s legal team had previously reached a deal with the victims - with as many as eight innocent bystanders injured during the brawl - lawyers representing WIP filed a motion back in March to withdraw their positions. An opposition was launched in April by Brown's team, arguing that the settlement 'took months, included numerous sessions with the court and required many hours of attorney negotiation'. Court documents went on to state that 'withdrawal at this critical moment in the settlement process would materially adversely impact the parties' ability to execute and finalise the Settlement Agreement'. While a judge ruled that same month that all parties 'are ordered to appear for a compliance conference', it now appears that the settlement has been accepted and the troubled rapper can finally move on which he will be able to since his release from jail.